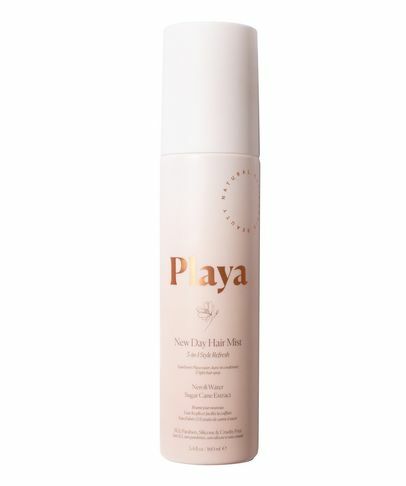 Believing in the beauty of minimalism, Playa’s succinct edit provides an effortless wash and go routine that also delivers easy dry-styling, whatever your texture. 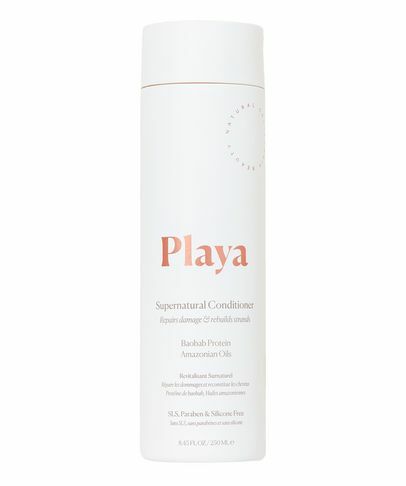 Beach hair, but better, Playa combines the best naturally derived botanicals with hand-selected clinical ingredients for products that truly transform locks. 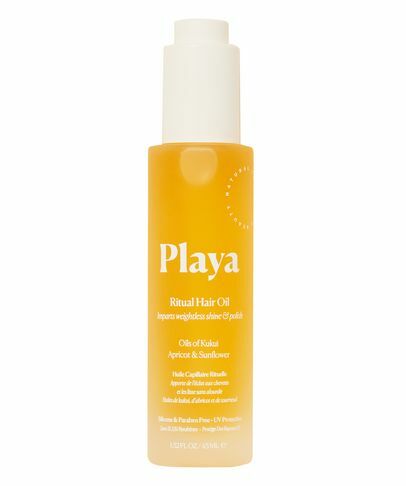 Bottling up California cool – with zero no hard work necessary – this chic collection will allow you to achieve the best version of your hair, naturally, no drying or styling required. 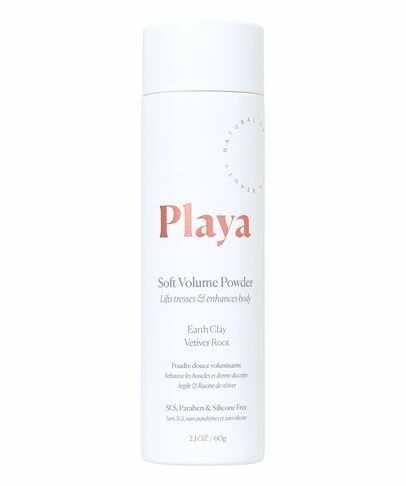 Who knew it could be so easy?